Adrienne Megan Lester has been leading dance and exercise classes for over 15 years. A qualified personal trainer and group fitness instructor, Adrienne specialises in post-natal wellbeing, in particular Kangatraining. Kangatraining is a gentle, safe and effective, dance-based, post-natal workout, designed for parents to participate in together WITH their babies. This is an extremely fun, interactive, all-inclusive rhythmical workout, available for all levels to enjoy. 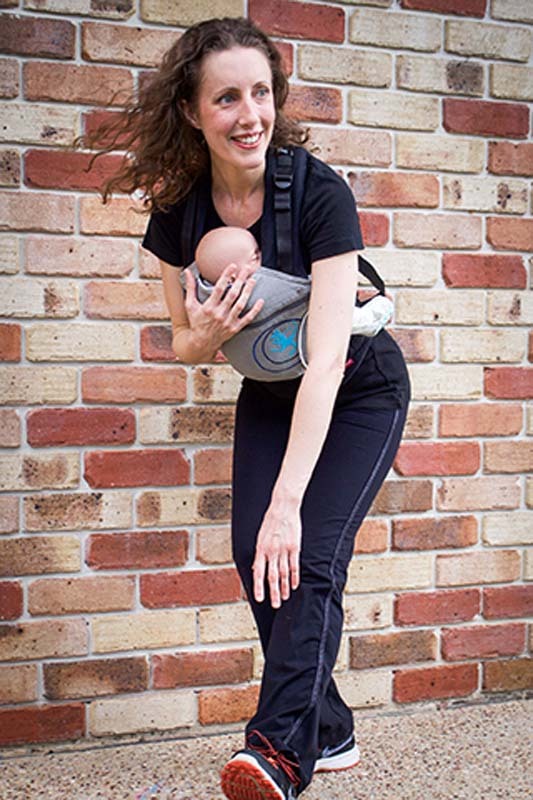 Standardised baby carrier (Manduca, Ergo etc.) - non-stretchy is required.